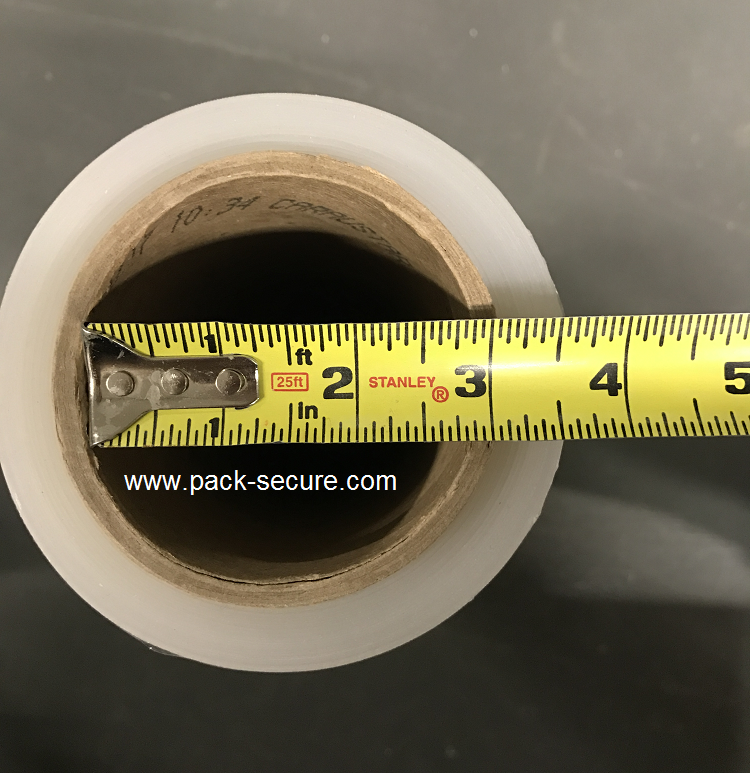 Length -- 60", Weight -- 3 lbs., Handles -- 11"-20" rolls of film, Types of film to be used -- cast, blown, pre-stretch, netting. Watch our video below to see the Nelson Wrap in action. Best purchase we have made in a long time. My guys backs are feeling better, and they are loving it. Thanks! We recently bought one of the Nelson wrappers, and our staff couldn't be happier. no more strains on their backs going under and over pallets and much easier to go around the pallets. 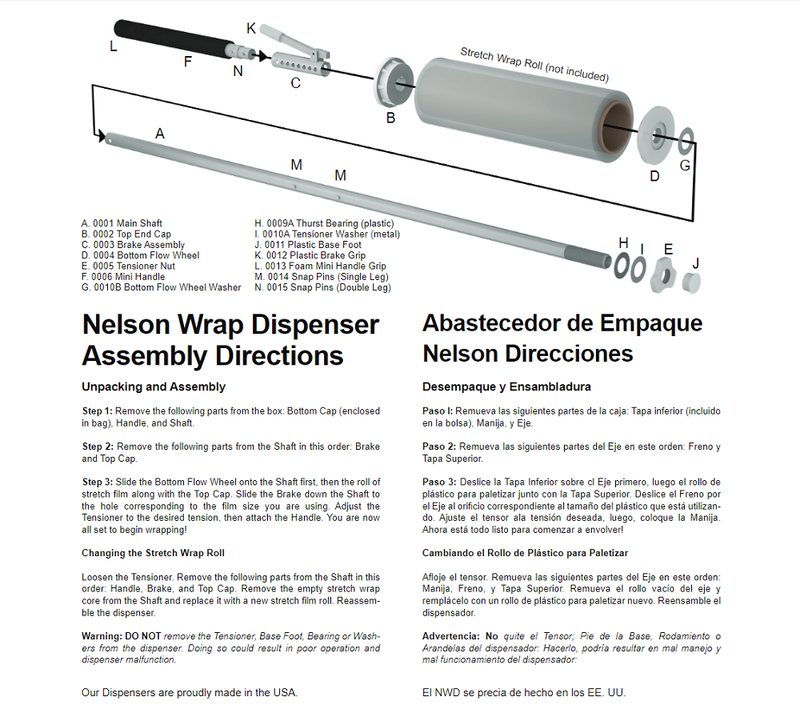 At PYT Sports we recently purchased the Nelson Wrap Dispenser. It has lowered the time needed to wrap pallets,increased the tension of the wrap & made the wrapping process less physical. Excellent tool. Our guys are very happy. Excellent product! Great prodcuts saves time and makes wrapping pallets easy. 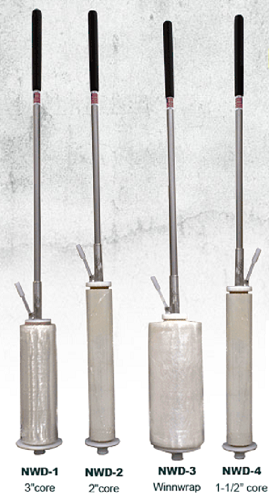 We have ordered these wrap sticks before and our associates are very happy with them - they are timesavers and easy to use. 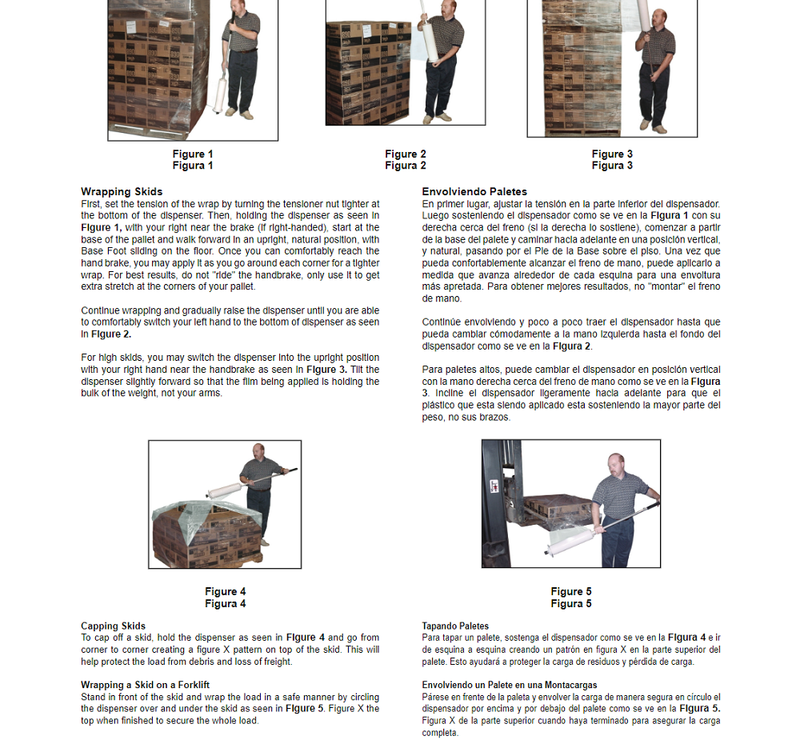 Have also shared our experiences using your wrap sticks with our other DHL sites. Thanks for a great product! Bought our first one a few months ago and now all the shippers want their own. We have 3 or 4 now. Reduced wrapping time and the need for another set of hands. Easy to use and easier on the back. Had it here in a day of so after ordering. Great products. works very fast and you don't have to bend over. This is the second item that we have purchased. We have been satisfied. We will likely order again. 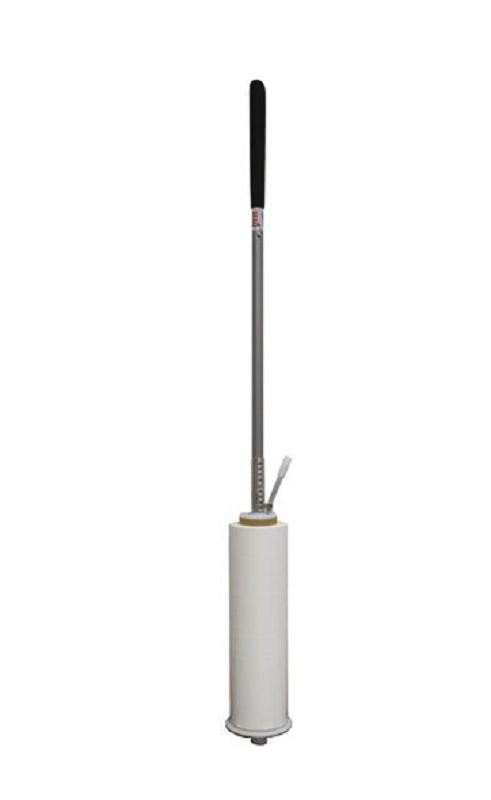 The wrap poles work great to allow associates a quick and easy way to wrap a pallet. The wrap dispenser is a well made product and the crew say they love them. 121 points will be rewarded to you when you buy this item. If your points show zero, make sure to select a product and points will be rewarded after checkout.